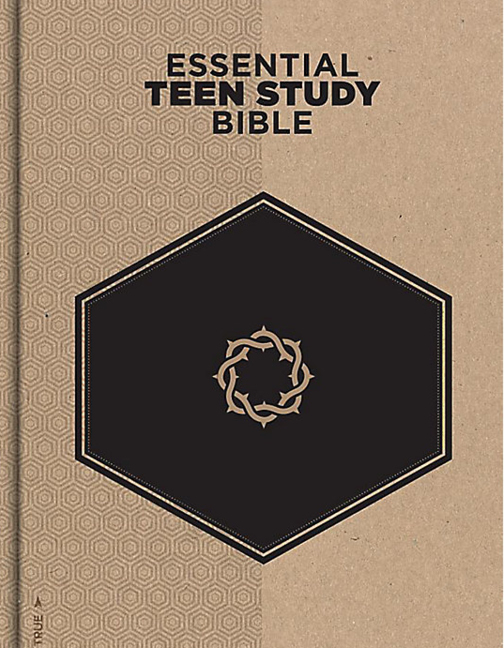 Christ-centered, chronological Bible studies for students. 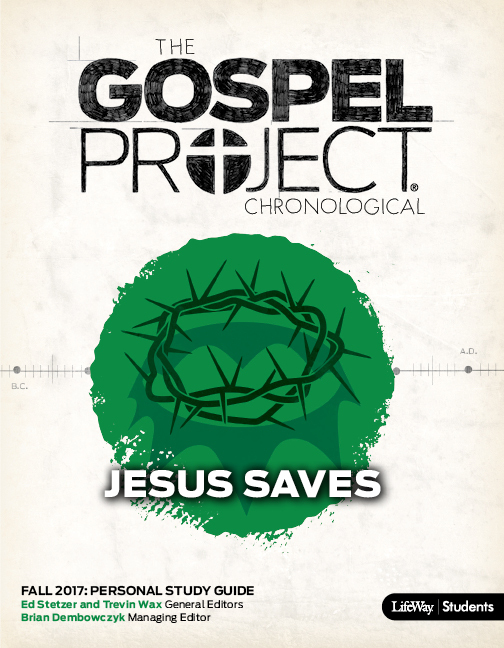 Free Gospel-Centered Student Ministry Training for your entire team. Help your students and leaders get the content they need in the way they want to use it. 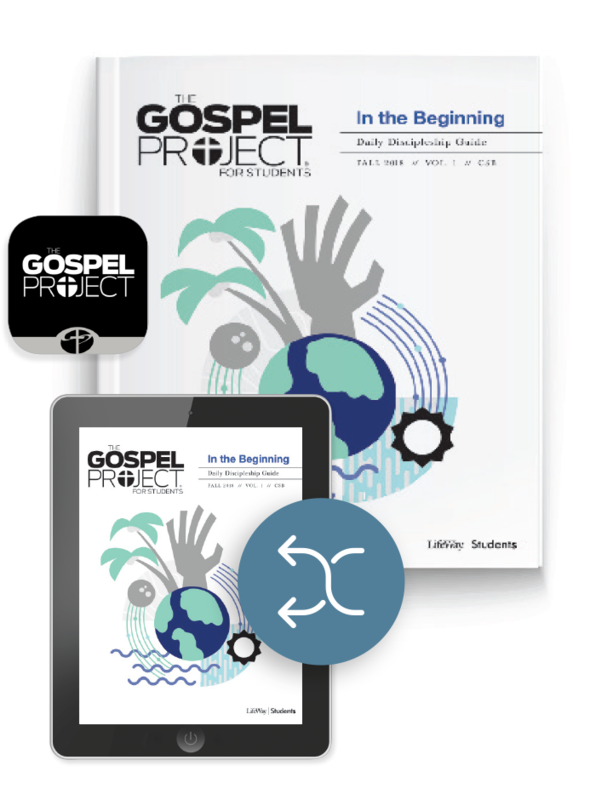 Choose from printed studies, digital downloads (PDF and eReaders), and an app for iOS® and Android® devices so your students are never without the materials they need. Try 4 Free Sessions Today—No Obligation. 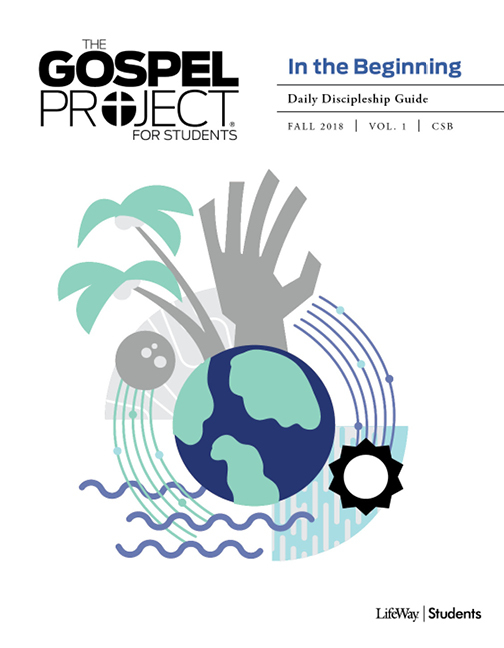 Help your students center their lives on the gospel with resources from The Gospel Project's 2018-2021 study plan. Not sure what you need? Try out our Ordering Assistant. Vol. 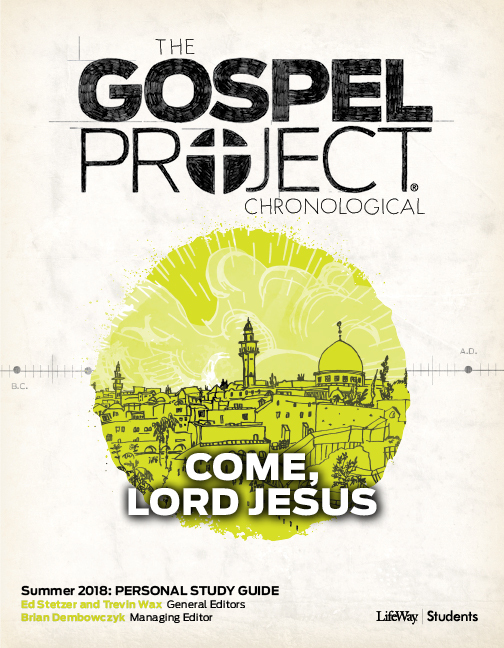 1: "In the Beginning"
Vol. 2: "Out of Egypt"
Vol. 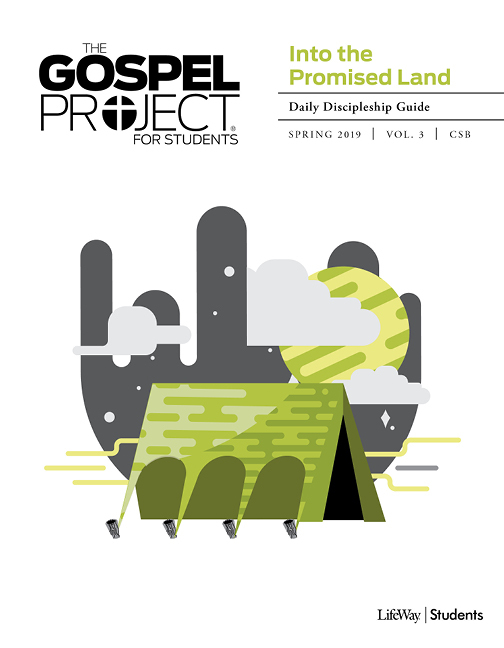 3: "Into the Promised Land"
Vol. 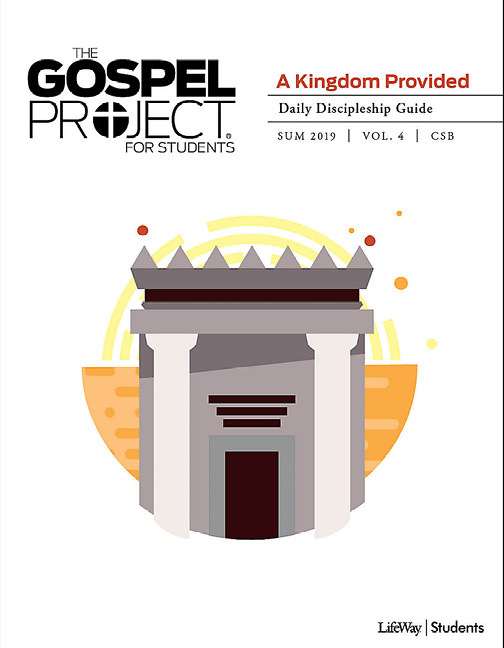 4: "A Kingdom Provided"
We keep each volume from the previous study plan available until it is replaced in the current study. Vol. 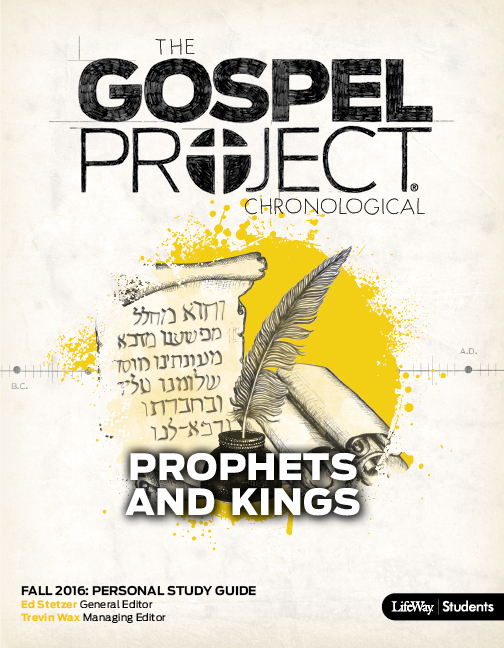 5: "Prophets and Kings"
Vol. 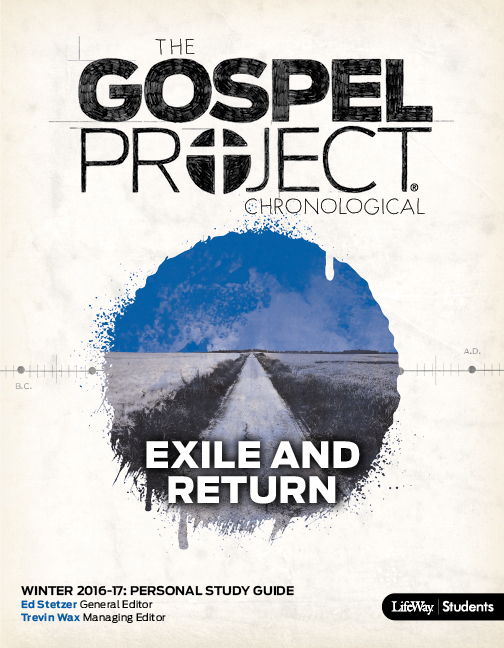 6: "Exile and Return"
Vol. 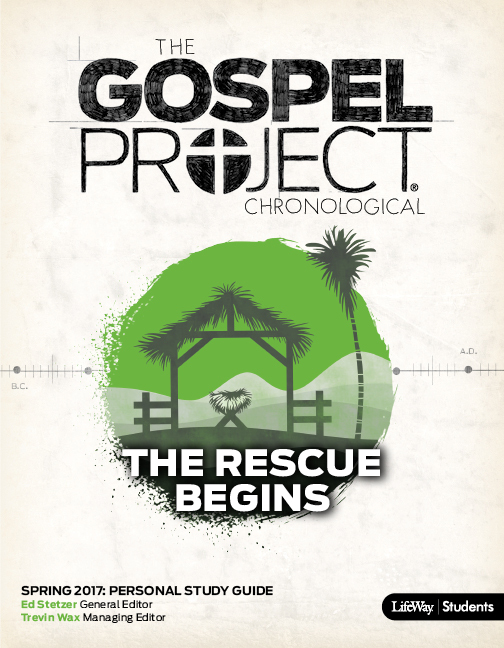 7: "The Rescue Begins"
Vol. 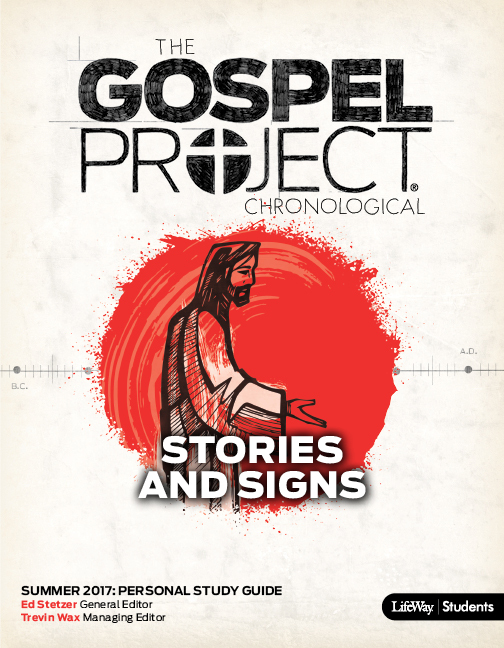 8: "Stories and Signs"
Vol. 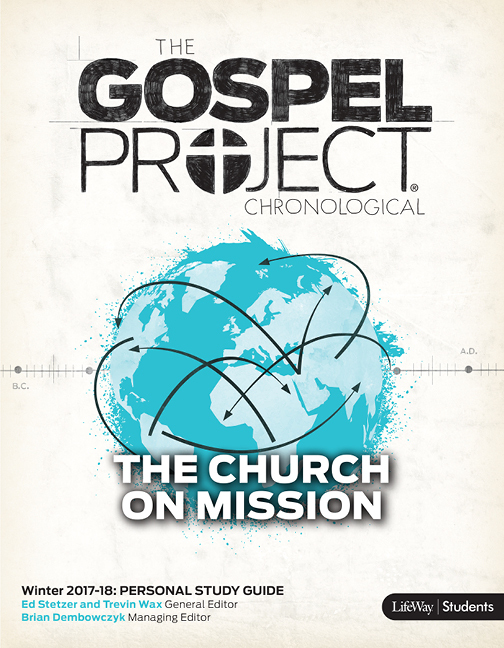 10: "The Church on Mission"
Vol. 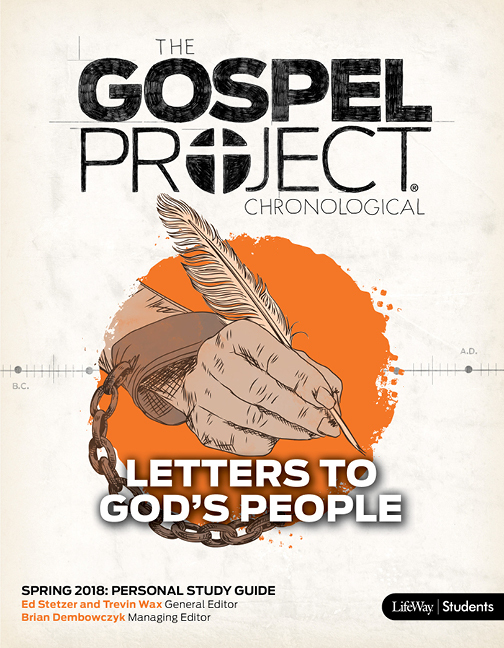 11: "Letters to God's People"
Vol. 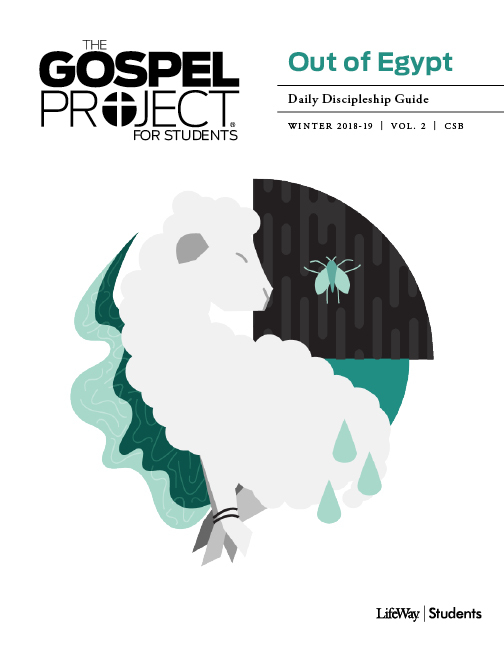 12: "Come, Lord Jesus"
Develop your passion for gospel-centered discipleship with these resources for use at home and church. 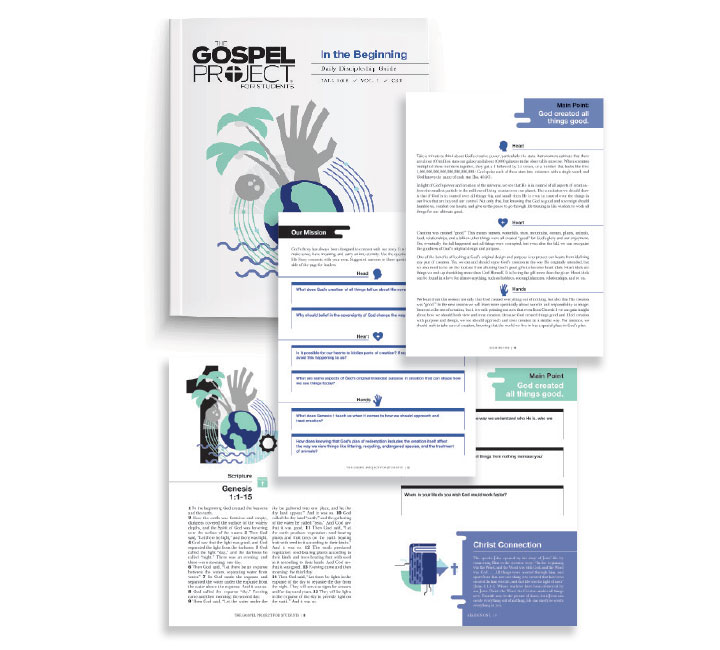 From the creators of The Gospel Project, Gospel Foundations is a one-year overview of the gospel storyline of Scripture. 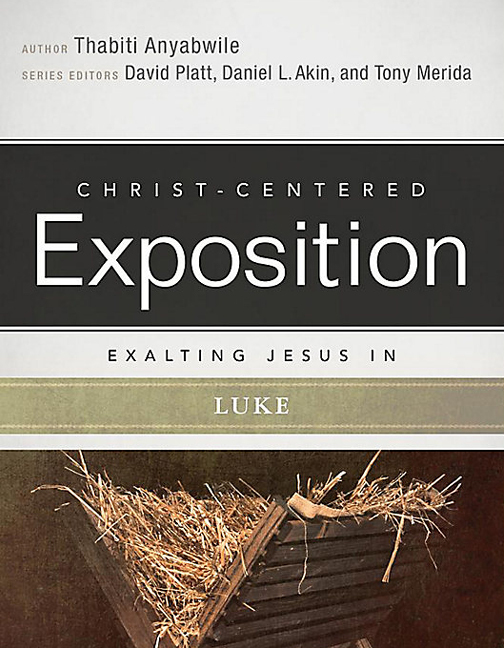 Designed for groups that meet around 40 times a year, each video-enhanced session helps engage students in discussion and provides a clear understanding of how each text fits into the larger storyline of Scripture. 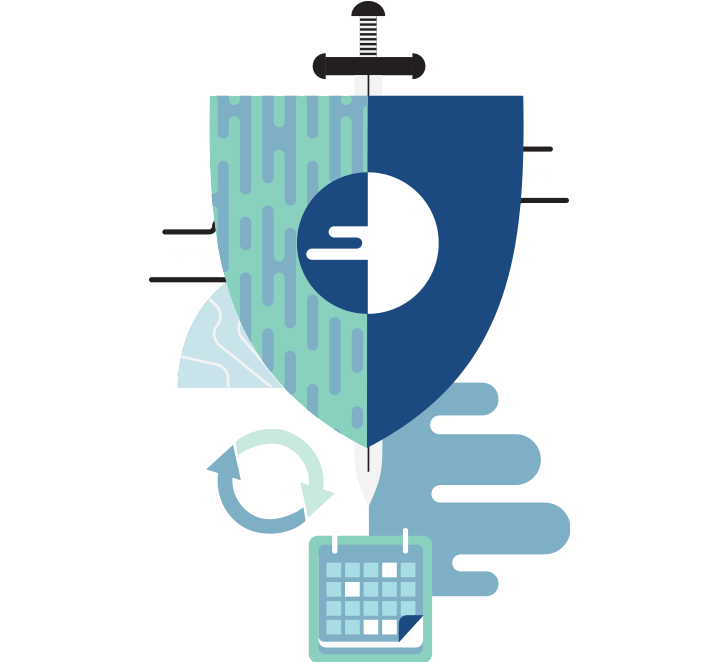 Well-trained leaders create more engaging study time for students! 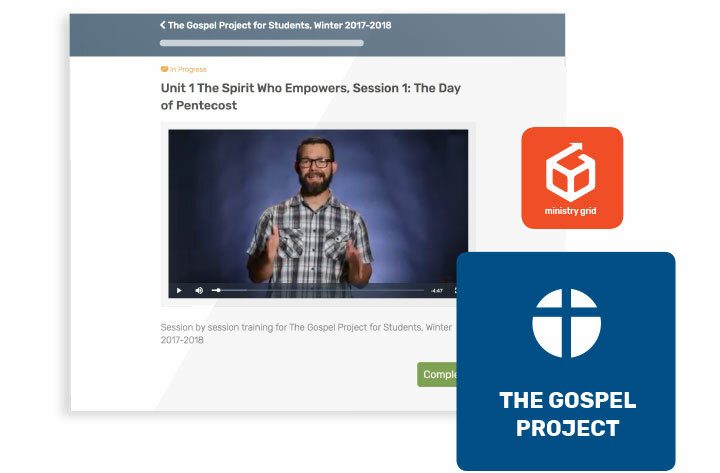 The Gospel Project supports student group leaders through weekly training videos, powered by Ministry Grid®. 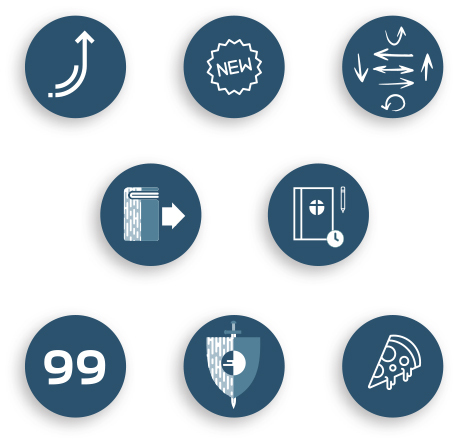 * Get extra insight into each session and tips to enhance the conversation. 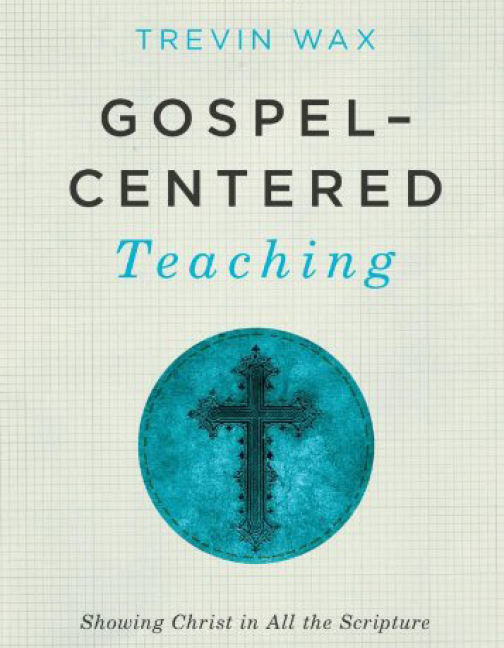 *A free Ministry Grid account is required to access this training.